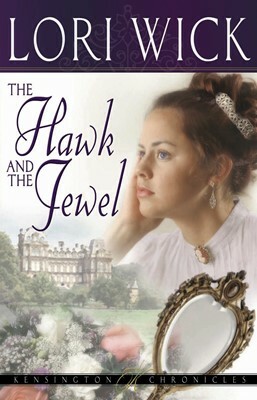 The first in the newly repackaged Kensington Chronicles series, The Hawk and the Jewel sweeps readers from the tapestried halls of Victorian England to the alabaster courts of Arabia. Everyone thought little Sunny had perished with Lady Gallagher in storm-tossed seas off the Arabian coast, but the beautiful toddler had been found, taken to the palace of Darhabar, and raised as the ruler's own child. Now the emir, Ahmad Khan, is sending her home, and Sunny's uncertain, new life is completely in God's hands. This classic series, which has sold more than 375,000 copies, has a fresh, new look sure to please Lori Wick's longtime fans and readers just discovering the treasure of a great story.